It seems as of the upcoming offseason would be an important one for the Bills, and various actions become available. Earlier news shows they’re searching for new talent to add to their team, but also develop the young players they have already. Even with the new players, the Bills Still managed a 6-10 for 2018, which might not be wonderful, but it certainly shows that there are changes on the way. Of course, with Josh Allen on the team, they already have the right weapon to make things happen, and many of their other new players could reveal some incredible abilities in the season to come. Overall, it seems as if Beane is pleased with the progress, but obviously looks to add even more for 2019. The Buffalo Bills currently have one of the biggest caps in NFL, stacking as high as $80 million. So far, MG, Brandon Beane has been interested in signing new players and even went as far as making offers, but for now, no additions have been selected. It’s also been reported that Beane and head coach Sean McDermott have decided to keep to the free agent market in the off season and hopefully scoop up some of the best players. However, according to McDermott, the team has become a lot better already and would eventually become a real threat in the AFC. He also adds that the right addition to the team is an important step for them now as it would determine where they are going and just how fast. 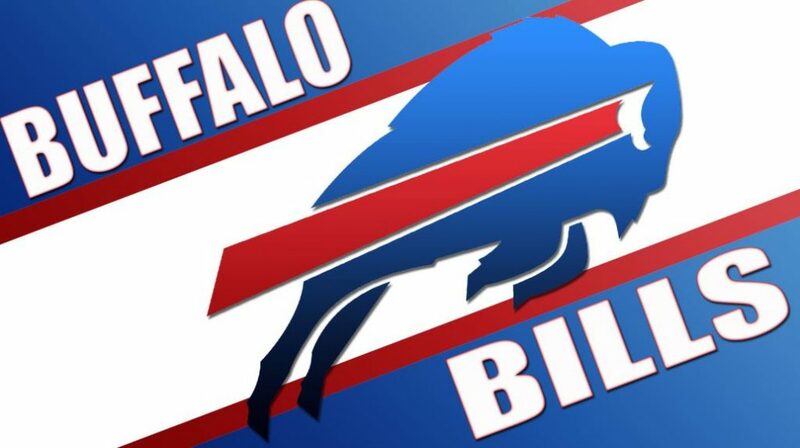 It’s clear that they are trying to get the Bills in the right direction is a way that allows them to remain a team to be reckoned with for a few years at least. One of the biggest advantages the Bills have right now is avoiding the drama and additional costs of signing major players from last season. The fact that they’ve managed to grab the players they have without spending a huge amount is amazing, but the biggest advantage is to come when they begin to add players. With the mixed up of trying to find new players and keeping an eye on what’s available, the Bills found themselves drawn back a little as the Ravens poach the current QB coach, David Culley. David will now form part of the Baltimore Ravens as an assistant who would be contributing to the team in many ways. In fact, the Ravens are adding him as a coach, game coordinator and to help with everything from receivers through to passing. In a press conference, the Ravens expressed great excitement about the addition and looked forward to working with David who has been a respected member of the NFL for many seasons. They also add that his experience and abilities are bound to aid the team in all possible ways. Previous Post:What Will the Massive Buffalo Bill Cap be Used for?